Would you like to improve your skills in helping your anxious patients? Read tips that work from experienced clinicians and share your own tips. 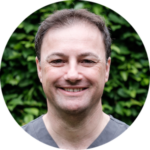 Fraser Hendrie BDS, who runs a dental practice in Edinburgh specialising in helping nervous patients, shares his tips. You can also add your own tips at the end of the article! Lincoln Hirst, a dentist with a special interest in helping nervous patients, shares his tips for communicating with apprehensive patients. 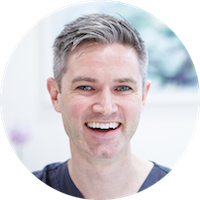 Niall Neeson is the clinical director at Boyne Dental in Navan where he has developed a patient-centred approach for dental phobics. Here, he shares six simple tips for helping people overcome dental anxiety. 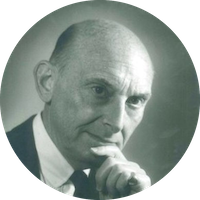 Back by popular demand – this classic article on the iatrosedative process is a must-read (also available as a PDF file). Loss of Control: This page, while aimed at patients, contains a range of tips which dentists can use to help their patients feel in control. For a collection of other dental anxiety and fear resources, including books, videos and online articles, click here. Niall Neeson of Dental Fear Solutions, Boyne Dental and Implant Clinic, shares six simple tips for helping people overcome dental anxiety.